Roller maintenance is our business. We collect, unwind and dispose of old covers, add new covers, grind and profile where necessary. Materials range from basic standard materials right up to high-quality Viton. We also offer servicing and new production of roller cores. 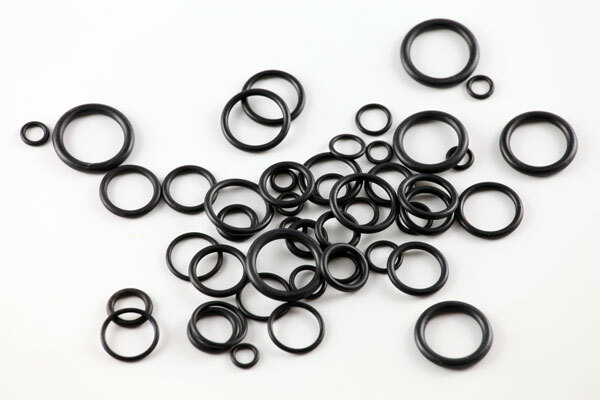 Precision seals in various qualities, ranging from Perbunan to Viton to Kalrez. Also available with PTFE sheathing and with certifications for applications in the food industry. 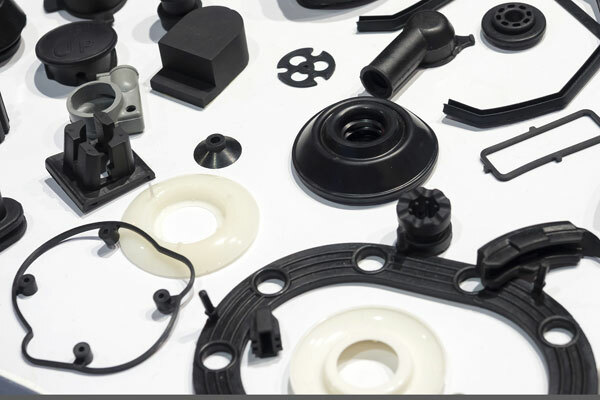 Wide range of technical parts made of elastomers and plastics. Stamped or water-jet cut. Also available as self-adhesive versions. 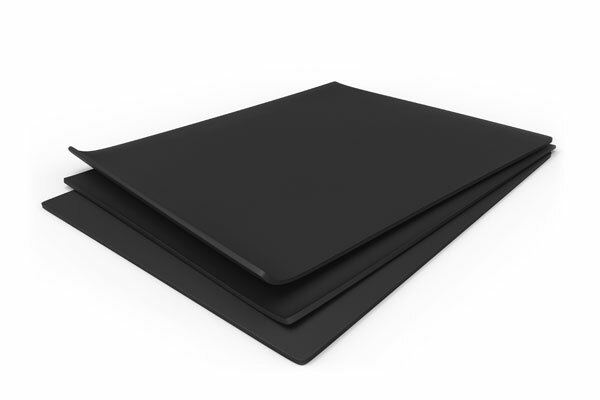 Rubber rolled goods in various materials from simple sealing plates right up to high-quality silicone and Viton. Various materials of cellular rubber and foam rubber also available. We can cut to size from all materials – self-adhesive on one side on request – in small or large quantities. 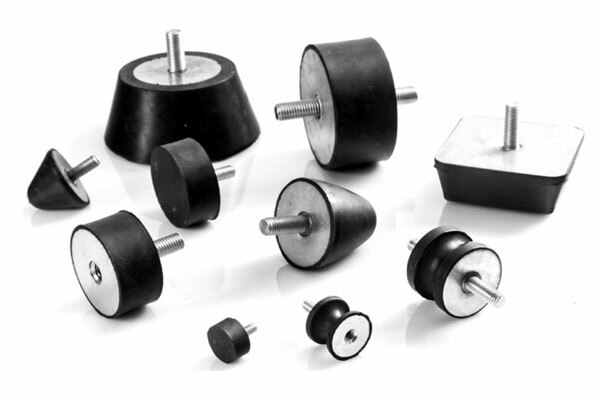 We deliver rubber-metal buffers in various designs and materials. Including stainless steel metal parts. Standard designs ex stock. Individually manufactured for your requirements on request. Conveying and transport belts made of rubber and plastic. With welded-on carriers, milled recesses and perforations on request. Coated for almost all applications. 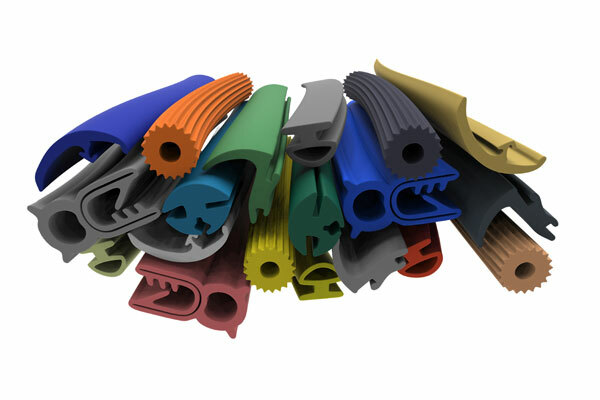 Profiles, profiled cords made of rubber, foam rubber or cellular rubber.